Juan Villegas, Director UM International LLC told in an interview with ET Auto that the brand is planning to invest USD 25 million to build an engine manufacturing plant in the country. 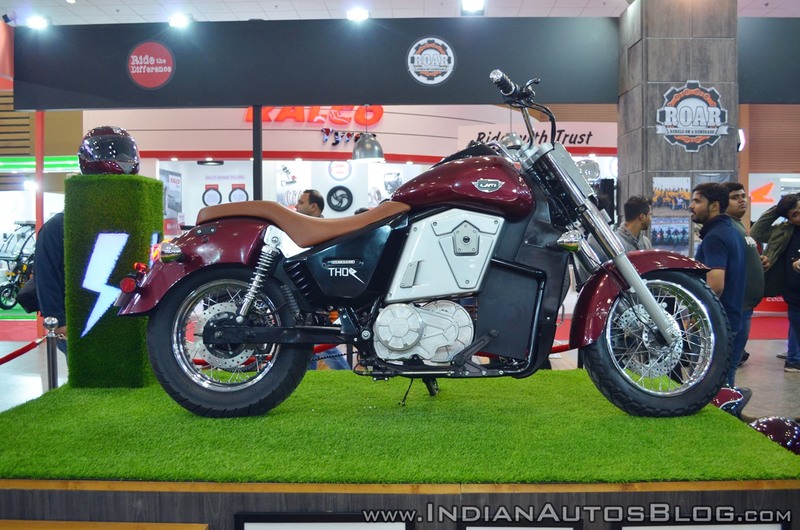 UM became the first manufacturer to launch an electric cruiser in the country by bringing in the UM Thor at the 2018 Auto Expo. We are ready to open a new factory in South of India by next year to grow our production base. It will be open by 2019. Most of our market is south and south-west. Seeing the growth potential, we want to achieve 25 percent of the global sales from India in next five years from current seven per cent. Villegas added that the company is considering Hyderabad region for the new facility. The US-based bikemaker intends to achieve a 30% growth rate per year. It has teamed up with Lohia Auto in a joint venture for the India operations. UM has reportedly registered a sales figure of 10,000 units in 2017. At present, there are 75 dealerships in the country. With an affordable starting price of INR 1.10 lakhs, ex-showroom, the Renegade Duty is expected to further drive sales in the country. 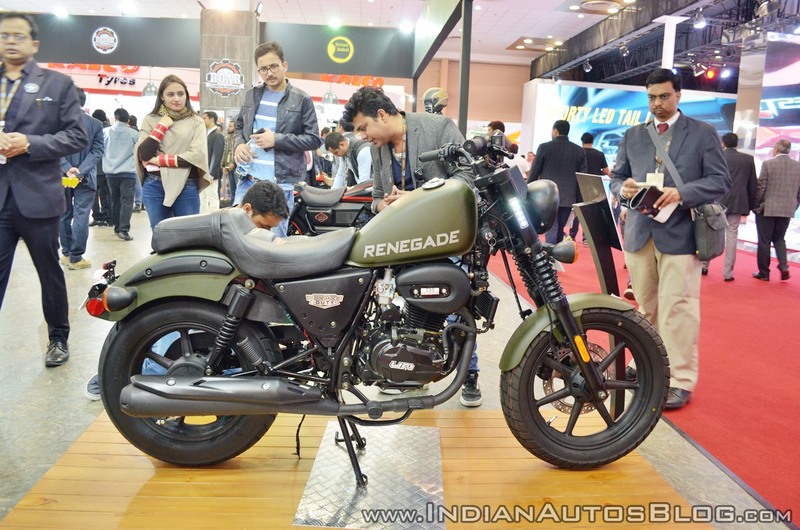 The brand recently launched the Renegade Duty S and Duty Ace at the 2018 Auto Expo. The two bikes will be the company’s most affordable products in the country. The manufacturer is also reportedly working on a 230 cc cafe racer which is likely to enter the market next year.